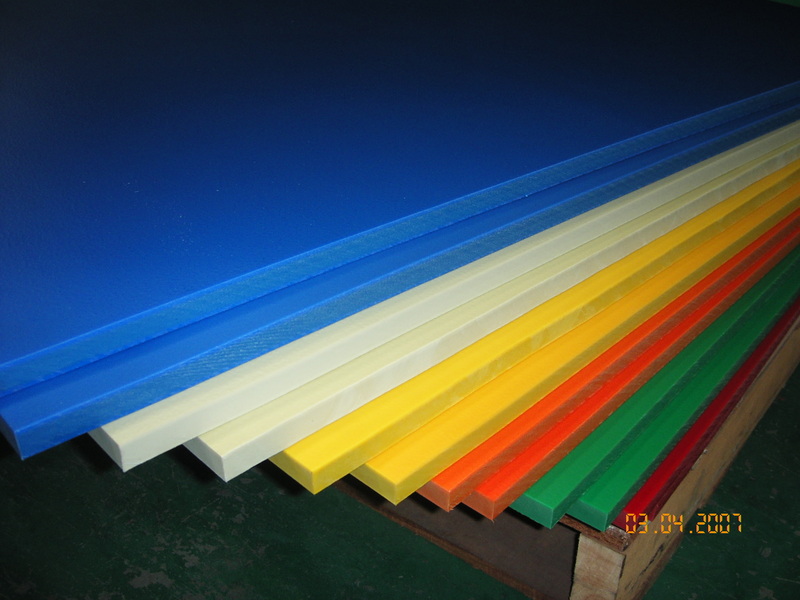 Manlapene™ HDPE (High Density Polyethylene) Sheets are extruded using quality Polyethylene (PE) resins. The sheet or panel can be used as a very versatile building material. It is the best replacement to plywood and other (metal) materials, due to its many good properties and easy fabrication. Strong, sturdy and long lasting. Corrosion resistant. does not rot, rust, mould, swell. Can be cut, routed, drilled and welded with standard tools. Colours will not fade. Long warranty. Can act as Sound Barrier. Food grade and FDA approved. Anti skid and extra smooth surface options. Please let us know what you are looking for. Whether you need panels or a finished product, please leave a message below which will be forwarded to our sales people who are more than happy to assist you.